Specialised Dispense Systems manufactures, imports, sells, installs & services a complete range of dispensing, refrigeration and catering equipment for the African market. 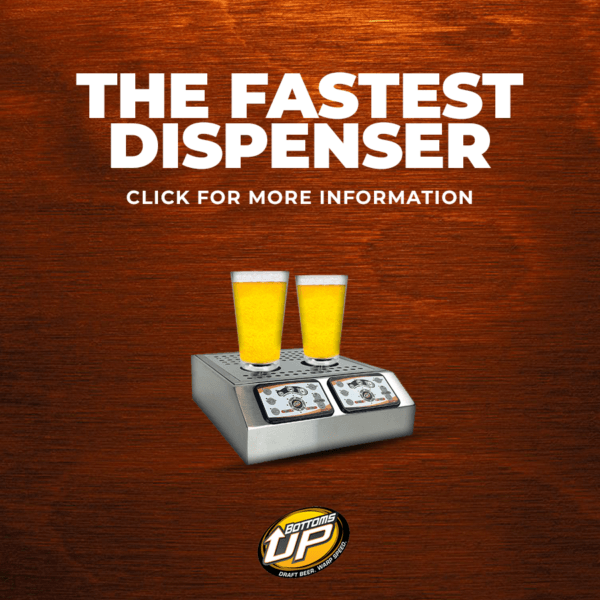 We provide a complete range of beer dispensing products from complete kits to custom installations. 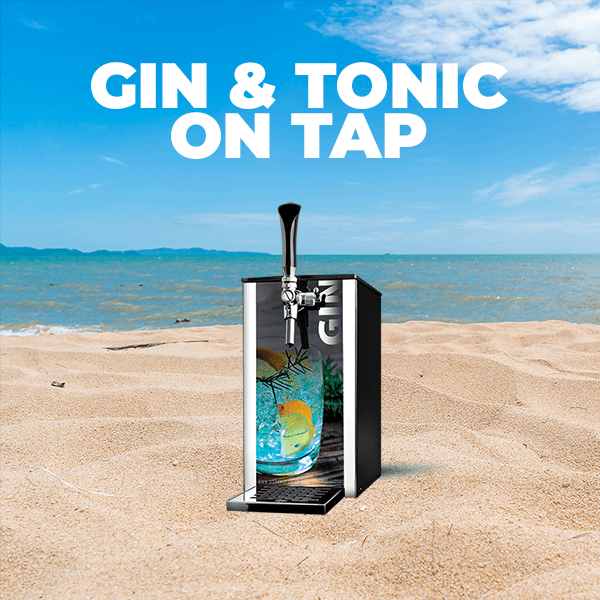 If you need a tower, tap, drip tray, growler equipment or table top dispenser, we've got it! With trustworthy parts and high quality components, our refrigerated display cases are best for bars, retail outlets, restaurants & other commercial spaces. Bottoms Up has taken pouring beer out of the hands of rushed servers and made it as simple as setting down a cup. 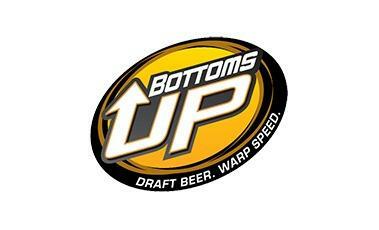 PoS using Bottoms Up have been proven to yield 30% higher sales. Specialised Dispense Systems manufactures, imports, sells, installs & services a complete range of dispensing, refrigeration and catering equipment. If you’re looking for draught beer equipment, you’ve come to the right place. Ready-to-go setups and individual dispensing system components. Looking for new practical solutions for dispensing different types of drinks from your bar? We’ve got all the latest products on the market. Looking for a particular brand? Specialised Dispense Systems stocks a wide variety of the international leaders in dispensing, refrigeration and catering equipment.